Have you ever experienced something so incredible, that you struggled to give it words? You tried to tell a friend – to describe the event and make it come back to life, but you just couldn’t do it justice? Many prospective parents who’ve attended our recent school tours, expressed this same feeling. “You just have to see it!” one recently shared. Whether you’ve heard about “Morning Circle“, Brain Breakfast, or “Cold Calling,” seeing truly is believing. 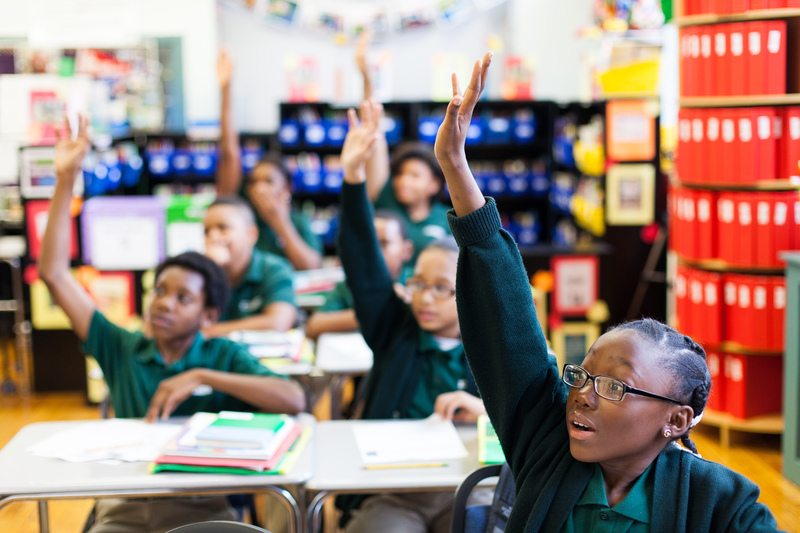 If your child will start school for the first time, or if you’re looking for a stronger educational option, the joy, focus and excitement in our schools is palpable. We have just one tour left – next Tuesday (Feb 3) at Vailsburg Elementary. 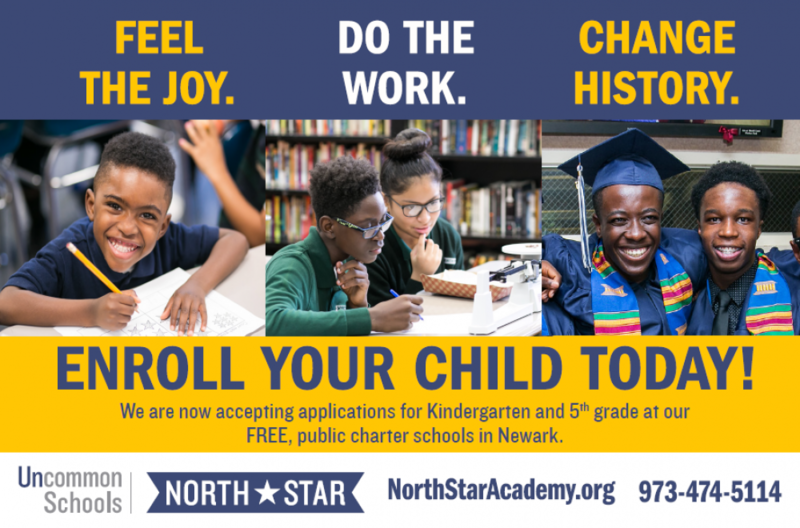 Give yourself an opportunity to experience North Star before this year’s application window closes. Click here to reserve your spot, and remember to submit your application by February 6th. We look forward to seeing you there! Readers Rock at North Star! Charlie and the Chocolate Factory and other books by Ronald Dahl are captivating North Star’s 5th graders! 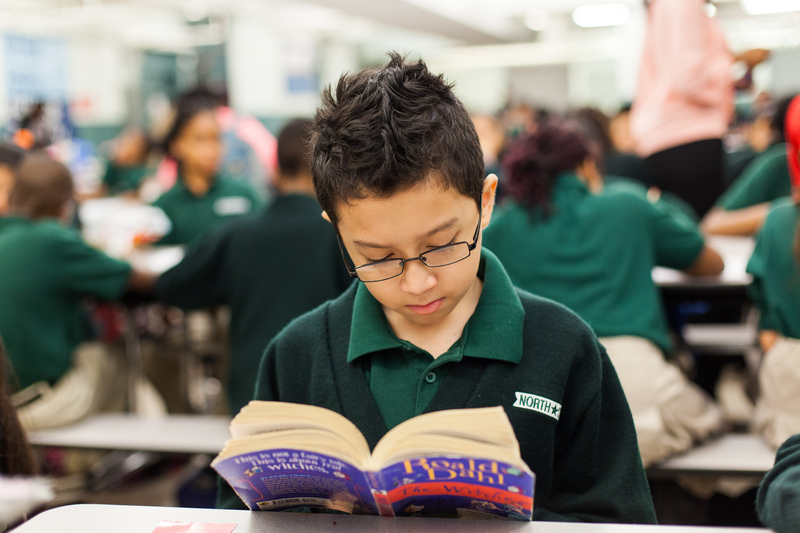 Whether it is during “Brain Breakfast,” lunch or even while transitioning between classes, scholars know that literacy rocks! What are your favorite children’s books? Let us know! I , TOO, AM AMERICA! North Star Scholars Celebrate Core Values!